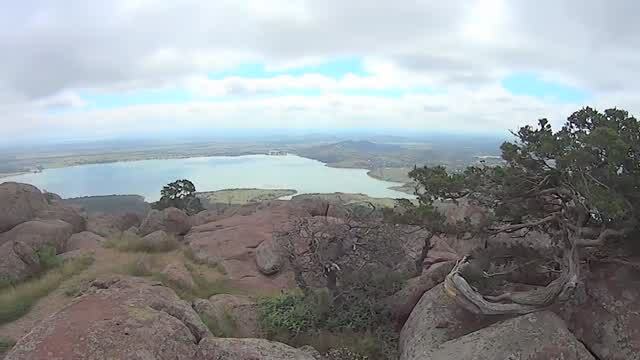 Take a trip to explore the adventures of the Wichita Mountain's Wildlife Refuge near Lawton. With close to 60,0000 acres in the preserve, enhancing wildlife and nature, this beautiful place makes a great outdoor playground to visit. Wet and wild fun to be enjoyed at this water park in Lawton. 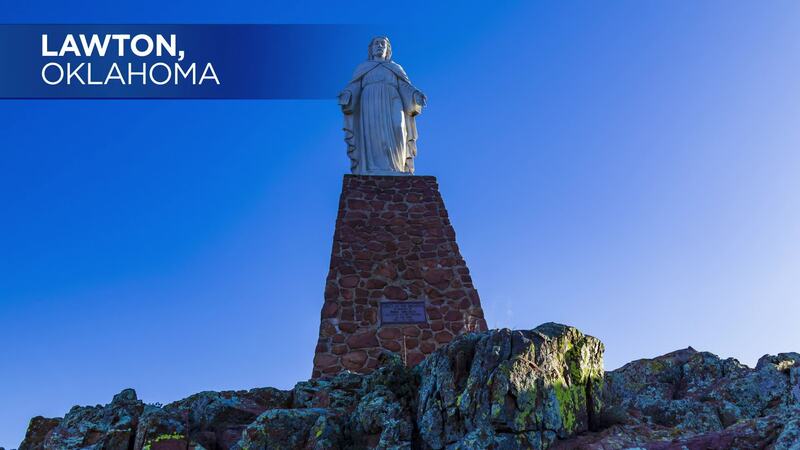 Fort Sill remains the driving force behind the growth and vitality of this city that was originally settled during Oklahoma's last land opening.